The servers sit raptly as Devermann reveals a finer point on Appalachian culture: “Go to Tennessee and ask for a Jack Daniel’s bourbon, and they’ll beat you. Seriously.” Listeners scribble furiously. There was a time, seemingly long ago, when whisky was hard to find on the mainland. There were the big-name single malts – Macallan, Glenfiddich, Glenlivet – in first-tier bars, and mainstay blends, but a Campbeltown Scotch like Springbank 10? A sumptuous rye like Templeton? A Johnnie Walker label higher than Black? A fancy hotel or a Japanese bar like Ichikura might have it, but most people would have had better luck brewing moonshine. These days, upscale liquor stores all seem to carry a half-dozen Islays and bourbons. Distributors are selling to lounges and private consumers alike. And whisky watering-holes that have emerged this past season in Beijing alone include Whisky Bridge, D&M Bar, Glen Classic, X QC and Ai Whisky. “Whiskies,” says Jeff Ji, peated-whisky lover and owner of Mai Bar, “are a lot like beautiful girls. Every bottle is different, the flavor changes every year as it ages, and it changes with the wood and environment.” Ji just opened a second bar near Sanlitun, Parlor, to meet the spiraling demand. As in other parts of the world, China is in the midst of a whisky renaissance. According to Euromonitor International, the retail sale of American whiskeys in China has more than doubled from 2007 to 2012, to USD264 million, and is expected to jump another USD100 million in the next five years. Pop culture – whether Sixties cool in Mad Men or Prohibition-era wise guys in Boardwalk Empire – is spurring growth in the US, but in China, there may not be any particular driving force. It’s simply whisky’s time. Dillon King, who specializes in southwest China, agrees. “Most locals [in Chengdu] remain clueless,” the 26-year-old distributor says, adding, “they don’t trust any whisky that hasn’t been hand-carried from duty free as being real.” In the giant municipality of Chongqing, “locals are less educated than in Chengdu.” The next whisky bar that opens in either metropolis will be the first, says King. But Kunming is undergoing a “whisky explosion,” at least among expats, and this is leading certain bars to ask for more than Macallan and Glenfiddich. At its most basic, whisky is alcohol distilled from grain at a relatively lower proof. Unless it’s moonshine, it’s then barrel-aged. If it comes from Scotland, it’s a Scotch (Chivas, Johnnie Walker); if it’s a product of only one distillery, it’s a single malt (such as Laphroaig or Hibiki); in Ireland it’s spelled whiskey (Jameson, Bushmills); ditto for America, where, if it’s from Kentucky, it’s probably a bourbon, and if it’s from Tennessee, it’s likely Jack Daniel’s (technically a ‘sour mash’). It seems simple enough, but beyond the shared DNA, there’s an abundance of variety, deriving from the type of grain that’s used – barley, corn, rye – to the type of barrel it’s aged in – oak, sherry, port – to where it sits and for how long. It all matters because of the basic interaction between living organisms, molecules and the environment. It’s why the Bruichladdich 10, an ‘unpeated’ whisky from the Isle of Islay off the coast of southwest Scotland, retains a ribbon of smoke – it’s just what happens when your product is assaulted with brine and sea mist for a decade. This is part of whisky’s appeal: one could drink it for a lifetime and still be surprised by deviant strains. Qianmen 23’s Johnnie Walker House (or JWH) – erected in 2012 and among the few establishments not leasing a renovated former legation — stands as both trove and monument to this process. Inside, a Shanghai ad for Red Label, circa 1928, trumpets the drink’s salutary effects as “Good for the health and longevity.” Raw ingredients peek from inside jars meticulously displayed on shelves in the basement lounge. There are bottles signed by the likes of Jude Law and Jackie Chan. Statues of the ‘Striding Man’ are ubiquitous. Johnnie Walker was in China as early as 1910. It was kicked out, along with other foreign elements, after the Communist revolution, but returned for Deng Xiaoping’s market reforms; it won’t be leaving anytime soon. Last month, the sixth Master Distiller in the company’s long history, Jim Beveridge, was invited to JWH Beijing to unveil two new products, the Alexander Walker and Sir Alexander Walker. JWH’s second-floor Odyssey Lounge is where the famous dine. They can store their own bottles inside a personalized locker, behind a glass door: it borders on chi chi, but celebrity and luxury has often produced that result. We talk about the prevalence of fakes, a topic that everyone in the beverage industry is sensitive to – though many admit being helpless to curb, since distribution is a multi-step process. Brands like Johnnie Walker try. Liu demonstrates his new Black Label cap: the genuine article, once broken, will never align its label again (a hugely expensive procedure to develop that, Liu agrees, was prompted by the China market). He also says bars are required to return JW’s fancier labels to keep empties off the gray market. “I’d rather talk about how best to drink whisky,” Liu admits. “You can add ice, or add water… if you add soda water, the carbonation can bring out the whisky’s flavor without changing it. The founder of JingJobs dishes on the reality of setting up in Beijing. 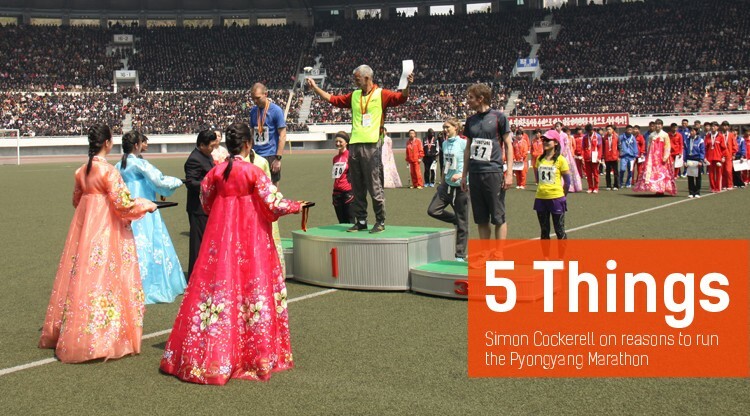 General Manager of Koryo Tours, Simon gives us 5 reasons to head to the hermit kingdom and run 26 miles. 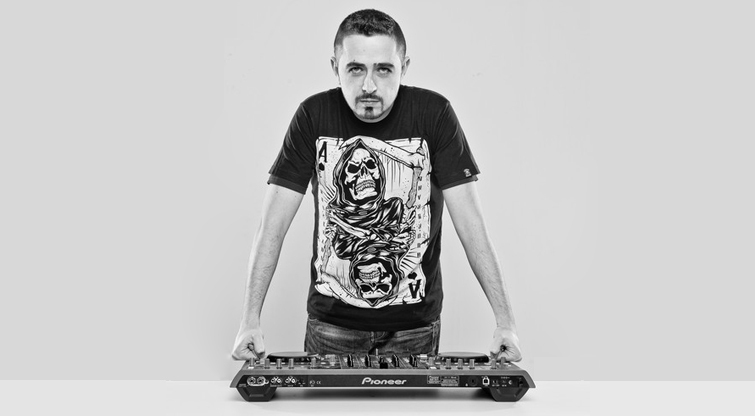 For the first Back 2 Basics in Beijing, expect a crazy three-hour set of pure techno from Mark Reeve. APEC leaders have agreed on a Beijing-based anti-corruption transparency network. Rumors of the return of equestrian betting have been greatly exaggerated. Postmodern theater hit 'Fuerza Bruta' returns to Beijing at Worker's Gymnasium until October 5.